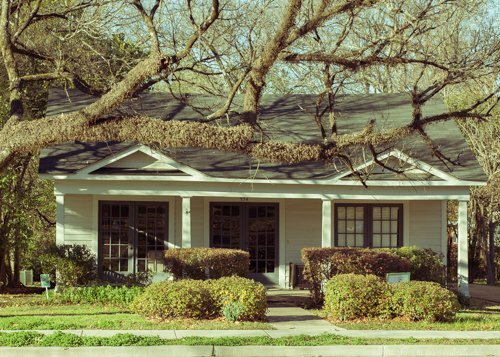 The GBF is charged with long-range planning for the Greater Belhaven Neighborhood focusing on historic preservation, economic restructuring, green spaces and safety. 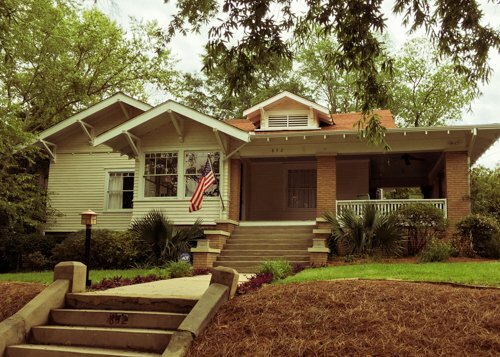 The BHCA works with property owners and businesses to improve Belhaven Heights through social events, green space enhancement, and code enforcement. 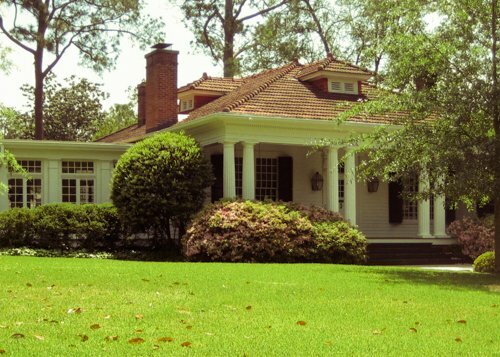 The BIA was established in 1965 by a group of neighborhood residents concerned with protecting and preserving the unique historic character of Belhaven. 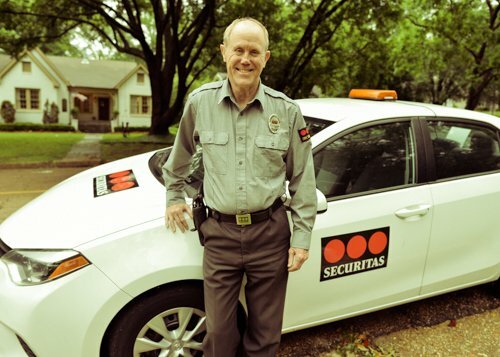 GBSA’s mission is to provide an organized framework to promote and preserve neighborhood safety and security throughout the Greater Belhaven neighborhoods. Fill out the form below to reach the GBF staff.